Do you have photos, historical accounts or other items pertaining to the Walnut Grove area? Would you like to share this historical information with the world? LakesnWoods.com would like to publish your Walnut Grove photos (current or historical) or historical accounts on this website. Original materials can be returned and your privacy will be respected. 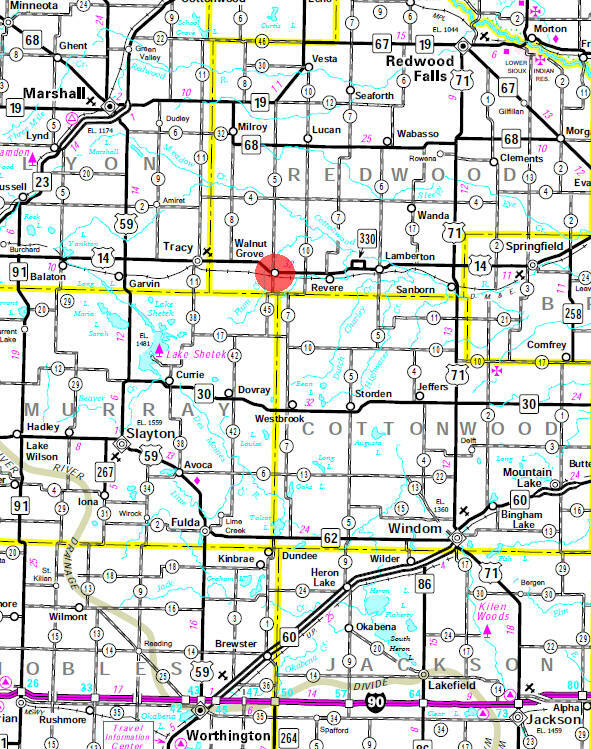 Walnut Grove, MN is located in the Southwest corner of Redwood County, Minnesota. 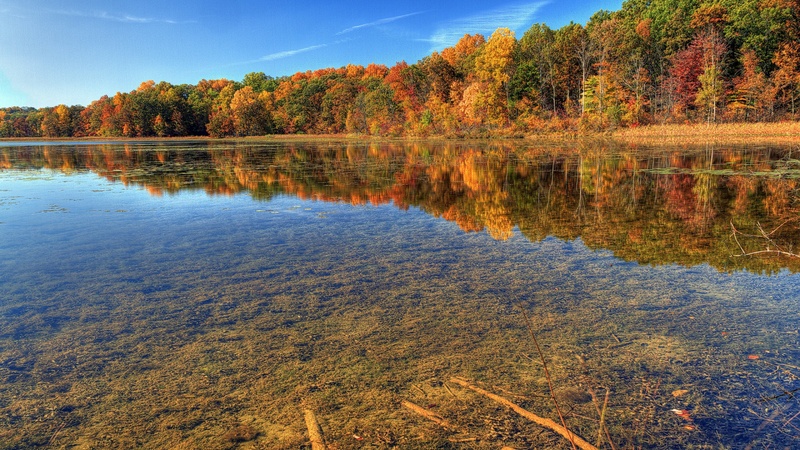 We are situated in a thriving agriculture area with plenty of recreational opportunities with many lakes, parks, golf courses, bike trails, camping, and museums. 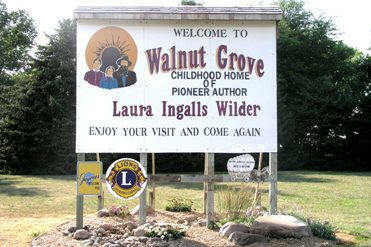 Walnut Grove is known nationwide today as the childhood home of Laura Ingalls Wilder and visitors can learn all about this famous author and her history here in Walnut Grove. Walnut Grove is a city in Redwood County, Minnesota lying along U.S. Route 14, which connects it with Tracy to the west and Revere to the east. According to the United States Census Bureau, the city has a total area of 1.06 square miles (2.75 km2), all of it land. The elevation is 1,217 ft (371 m) above sea level. As of the census of 2010, there were 871 people, 313 households, and 210 families residing in the city. The population density was 821.7 inhabitants per square mile (317.3/km2). There were 367 housing units at an average density of 346.2 per square mile (133.7/km2). The racial makeup of the city was 63.4% White, 0.5% Native American, 35.0% Asian, 1.0% from other races, and 0.1% from two or more races. Hispanic or Latino of any race were 2.1% of the population. There were 313 households of which 30.7% had children under the age of 18 living with them, 55.9% were married couples living together, 6.7% had a female householder with no husband present, 4.5% had a male householder with no wife present, and 32.9% were non-families. 30.0% of all households were made up of individuals and 17.9% had someone living alone who was 65 years of age or older. The average household size was 2.78 and the average family size was 3.53. The median age in the city was 36.8 years. 31.3% of residents were under the age of 18; 7.9% were between the ages of 18 and 24; 18.3% were from 25 to 44; 23.1% were from 45 to 64; and 19.3% were 65 years of age or older. The gender makeup of the city was 50.3% male and 49.7% female. WALNUT GROVE, a city in North Hero and Springdale Townships, platted in April 1874, incorporated March 3, 1879, and separated from the townships on March 30, 1891, was named for a grove of about 100 acres, including many black walnut trees, on Plum Creek in the southeast corner of Springdale, from one to two miles southwest of this village. It is at the northern limit of the geographic range of this tree. The first postmaster, Lafayette Bedal, a native of Canada, built a shanty near the Chicago and North Western Railway right-of-way called Walnut Station in 1872 in what became North Hero Township, across the line from Springdale Township; Bedal's brother, Elias, transferred his grain-buying business from Eyota to the new settlement and filed the plat on September 10, 1874, naming it Walnut Grove. With Gustave Sunwall, Lafayette Bedal built a store, and when the village was incorporated in 1879, Bedal was the first president of its council; Charles Ingalls, father of Laura Ingalls Wilder, was elected the first justice. The post office was first called Walnut Station, 1873-81, and then became Walnut Grove.